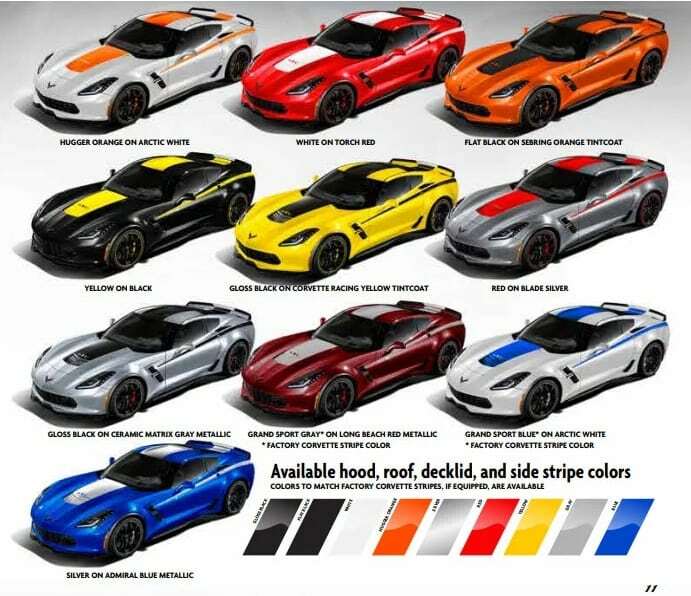 The 2019 Yenko/SC Corvette Stage II Kit Delivers 1000 Horsepower and is available thru your Chevy Dealer! If you grew up in the 1960‘s and were a fan of the Chevy Camaro, than its very likely you are familiar with the Yenko brand name. Yenko Chevrolet, a former Pennsylvania dealership – owned by former racer Don Yenko – became famous for offering big-block Camaros to would-be consumers before Chevrolet officially started offering them as an option. Although the dealership closed in the early 1980‘s, the Yenko brand was purchased by Specialty Vehicle Engineering. SVE has ensured that the Yenko name continues to be associated with massive horsepower in Chevrolet-branded products. 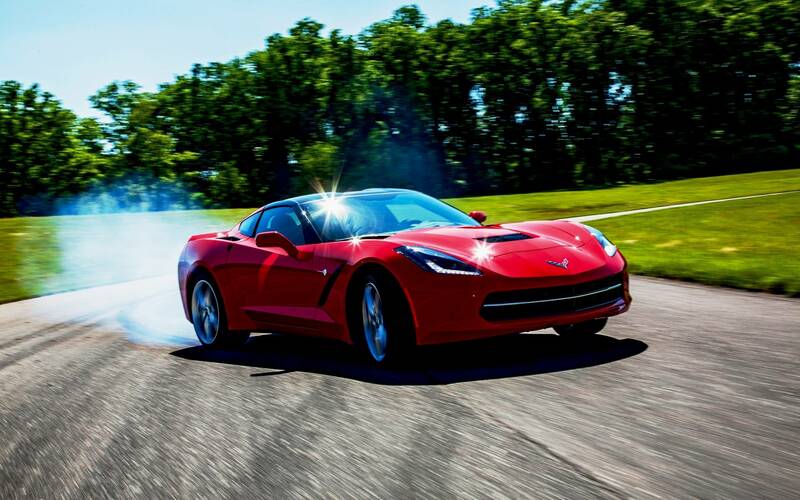 Although Chevrolet hasn’t allocated a Yenko Camaro since 2010, SVE decided to use the brandname on another powerful Chevy vehicle: the Corvette. For 2019, the Yenko name lives on in the Yenko/SC Corvette Stage II. 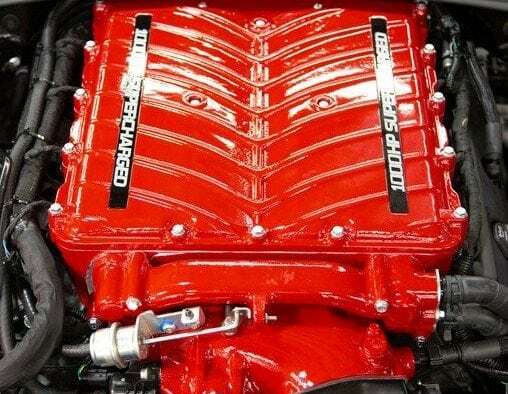 The SVE-modified LT1 Engine platform will deliver 1,000 horsepower! This new Corvette, which is the creation of Specialty Vehicles Engineering in cooperation with Chevrolet, promises to deliver an incredible 1000 horsepower and 875 lb-ft of torque. Better yet, it’s an option that you can order from your local Chevy dealership. 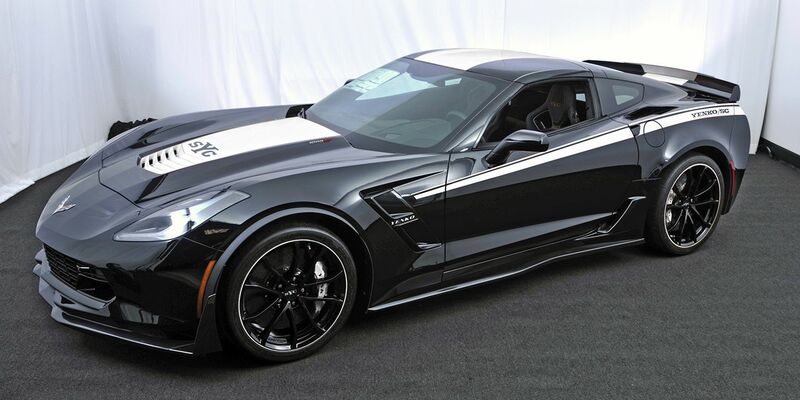 The Yenko Corvette is fabricated from a 2019 Corvette Grand Sport equipped with the optional Z07 Package. Starting with the naturally aspirated LT1 engine, SVE installs its own 2.9-liter supercharger. The block is bored and stroked to 6.8 liters (416 Cubic Inches), the standard cylinder heads are replaced with modified LT4 components, with forged aluminum pistons installed for maximum durability. The engine is fitted with a race-quality 4340 steel crankshaft and H-beam rods. The Yenko Corvette also includes updates to the fuel and exhaust systems and the installation of a larger throttle body. The entire process is blueprinted which means all components installed are chosen to meet exacting engine tolerances. 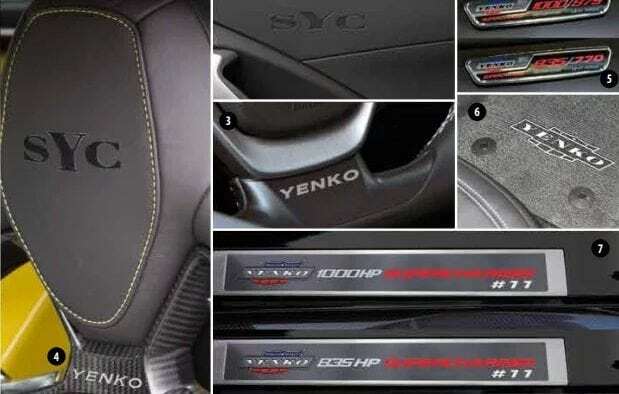 Interior trim on the 2019 Yenko/SC Corvette Stage II will feature the sYc and Yenko badging throughout. The modified V-8 engine is mated to either a seven-speed manual transmission or an available eight-speed automatic. The manual package starts at $68,995 while the automatic version will cost an additional $77,995 (plus the cost of a new Corvette Grand Sport.) The price of the automatic is significantly higher than those equipped with a manual transmission because the automatic transmission requires extensive modifications/upgrades to handle the added horsepower. Our recommendation? (As always), get one equipped with the manual transmission! Brembo Brakes with 14.6-inch rotors and six-piston calipers in the front and 14.4-inch two-piece steel rotors with four-piston calipers in the rear. The same dry-sump oil system utilized on the factory LT4 engine (as found in the Corvette Z06). An adjustable wickerbill spoiler, and more. 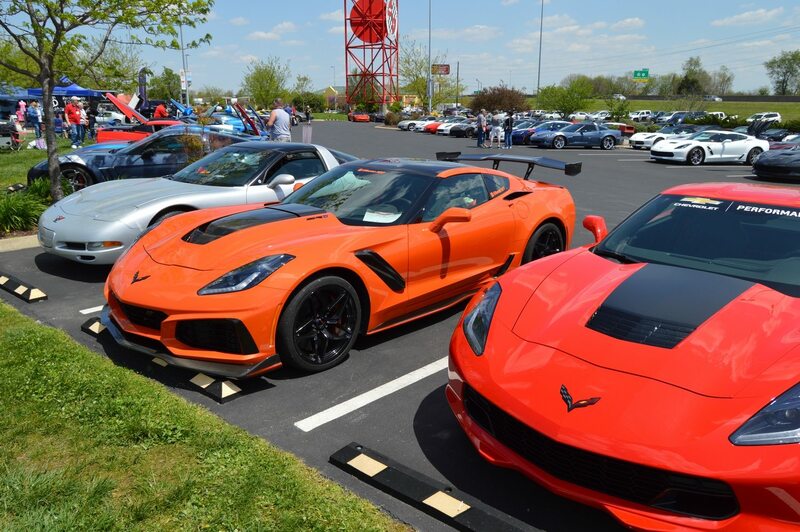 Once the Yenko S/C Corvettes are ordered thru your local GM dealership (NOTE: said dealership has to be partnered with SVE), Chevy will drop-ship your Grand Sport Corvette to SVE‘s New Jersey facility, where the modifications are performed. The process takes approximately one month to complete. 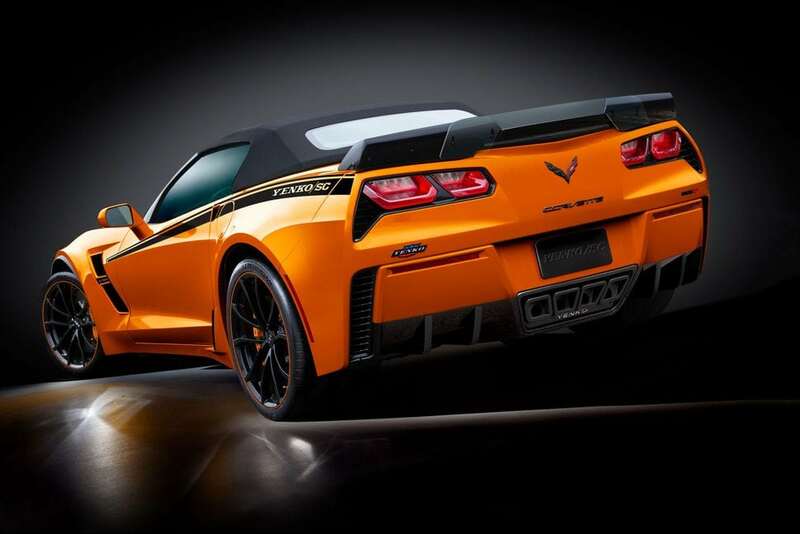 The 2019 Yenko/SC Corvette Stage II can be fabricated from either the Grand Sport coupe or convertible platform. SVE also offers a 2019 Yenko/SC Stage 1 Corvette that is rated at 835 horsepower. 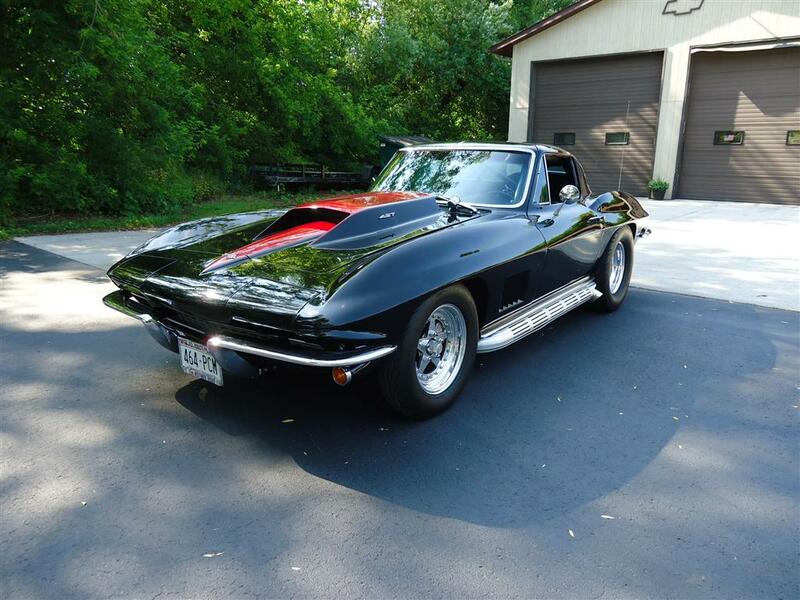 Due to emission regulation standards in California, the 1000 horsepower Stage II version of the Yenko/SC Corvette Grand Sport is not available for sale within the state. 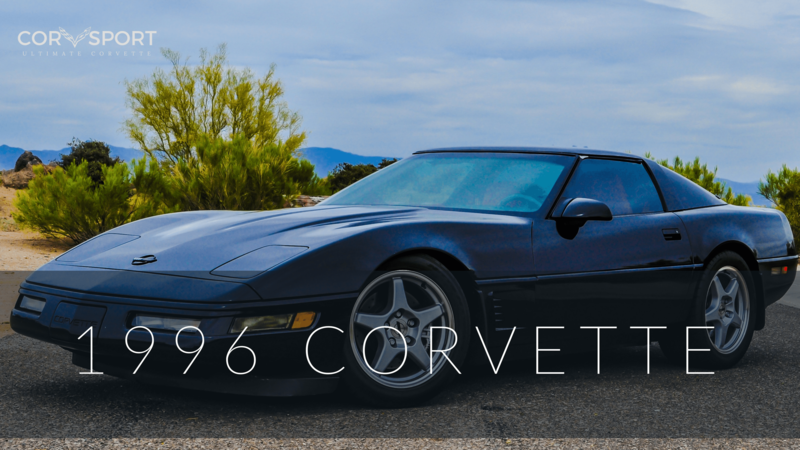 However, the 835 horsepower Stage I version of the Corvette is available in California. The modifications made by SVE void the GM powertrain warranty that comes with a new Grand Sport Corvette. SVE provides at three-year/36,000-mile warranty for the engine modifications/supercharger assembly installation and a one-year/12,000-mile warranty for the upgraded automatic transmission (if so purchased.) NOTE: Please review all warranty information with SVE for specific warranty coverage information/details. 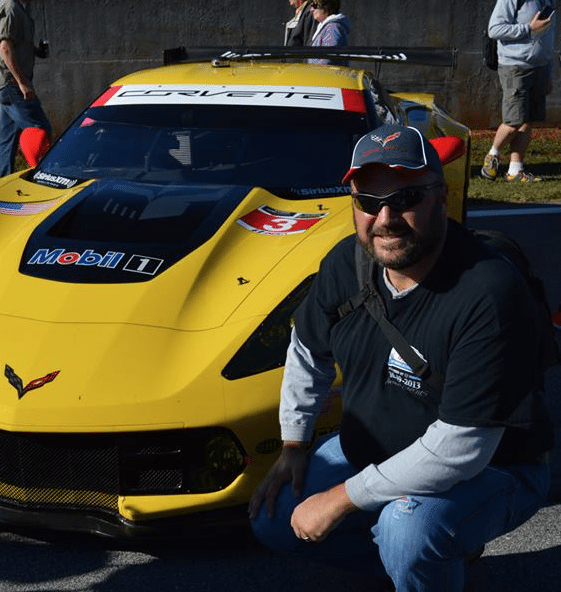 For anyone considering the purchase of a 2019 Yenko/SC Stage 1 or Stage 2 Corvette Grand Sport but is unfamiliar with Specialty Vehicle Engineering, you might recognize the company by its previous name – Street Legal Performance (SLP). In the 1990’s SLP helped develop the fourth-generation Camaro SS and built the Firebird Firehawk for Pontiac. 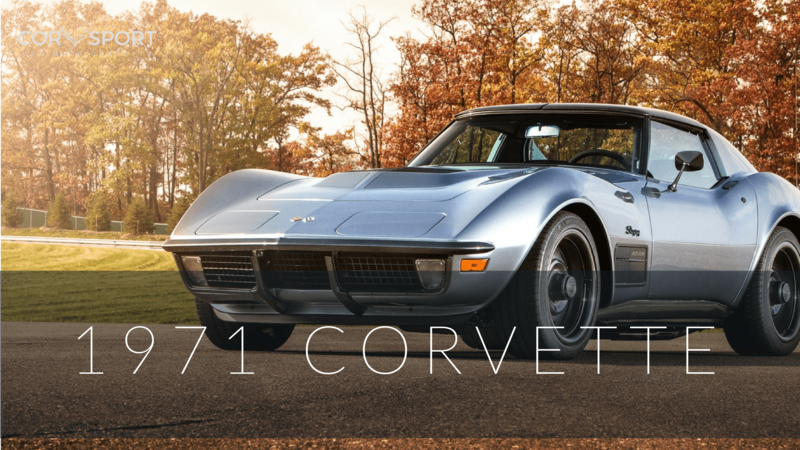 SVE only plans on manufacturing 25 of each of the special-edition Yenko/SC Corvettes, so if you are considering one for your vehicle stable, we recommend you contact your Chevy dealership soon to ensure your order is processed before these vehicles sell out.